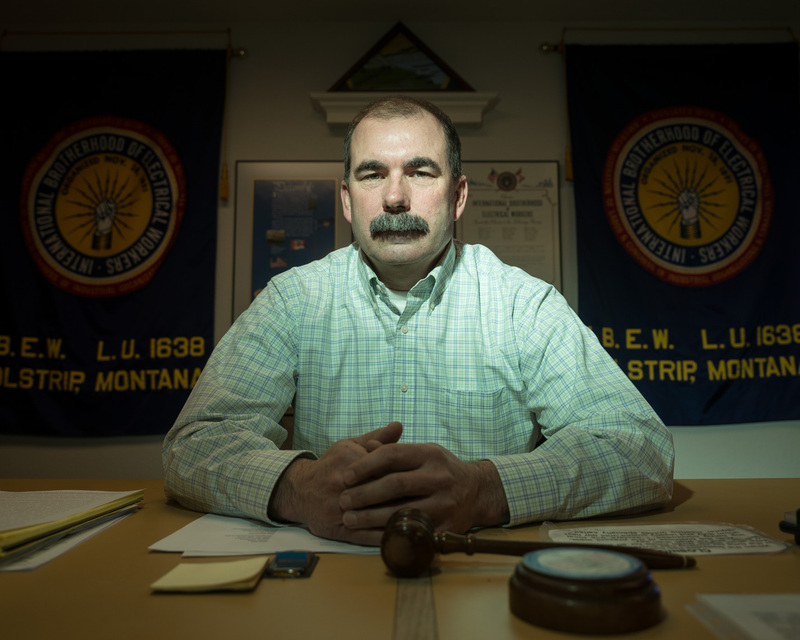 Rex Rogers manages the International Brotherhood of Electrical Workers in Colstrip. Colstrip is a company town and that company mines coal and then burns it to make electricity. Efforts to curb the use of fossil-fueled electricity are threatening the livelihoods of Rogers and the workers he represents.